With Mothers Day just around the corner, on Sunday 8th May to be precise, I thought I would do a Friday Finds post with Mothers Day pamper gifting in mind. which will give you up to 25% off (t&c's apply)when you buy any 2 beauty items and this includes all the branded cosmetic and fragrance houses, but it does end this Sunday 1st of May, so don't delay if you want to make your Rand go further this Mothers Day. Here are some of my favourites that I would love to receive . 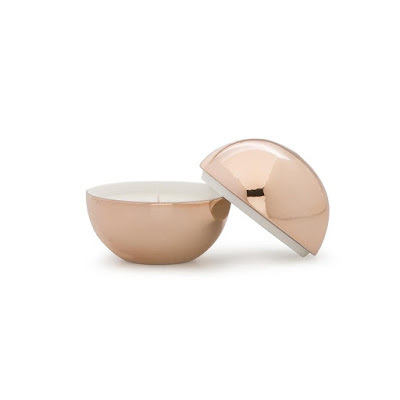 Inspired by the sun drenched Côtes de Provence, this luxurious gift set contains a hand wash and hand lotion, infused with the essence of lavender and beautifully presented in a metal holder. 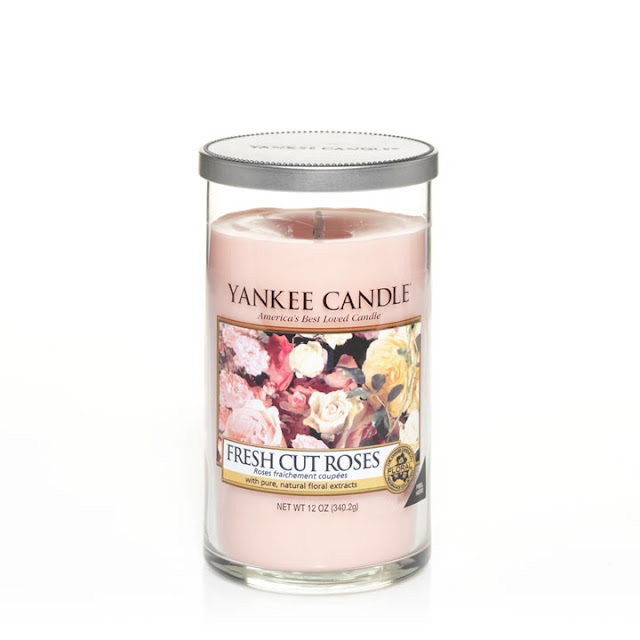 A fine choice for pampering or as a gift for someone special. Ban the boring and get fruity with Lancôme's Juicy Shaker lip gloss, formulated to be non-sticky and non-drying, with nourishing lip oils in beautiful pigments for plump but natural looking, glossy lips n beautiful pigments for plump but natural looking, glossy lips. 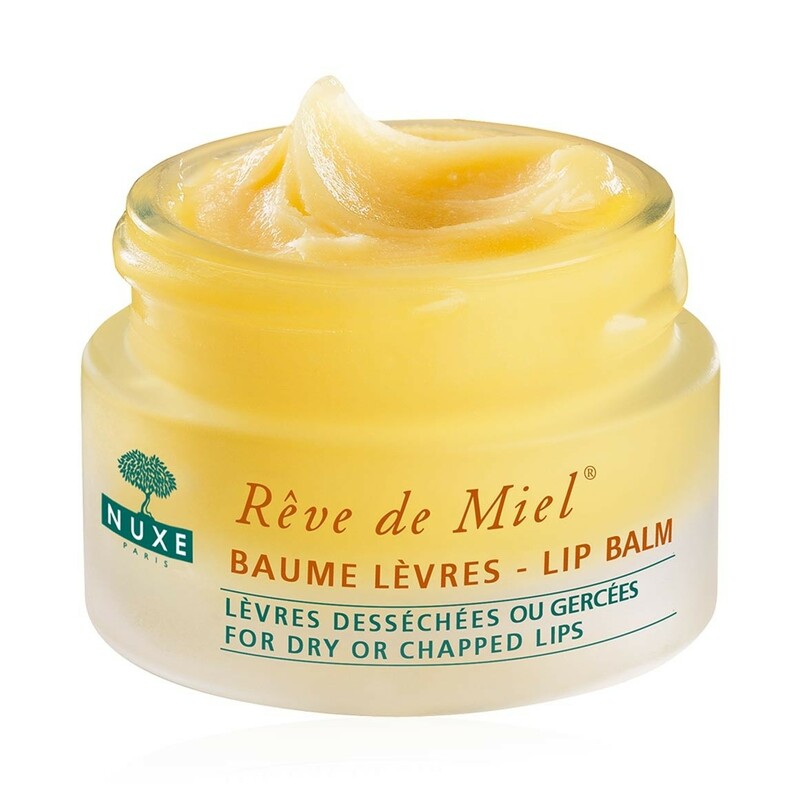 This nourishing lip balm is made with honey and precious oils to help soothe and repair chapped lips and keep them moisturised. 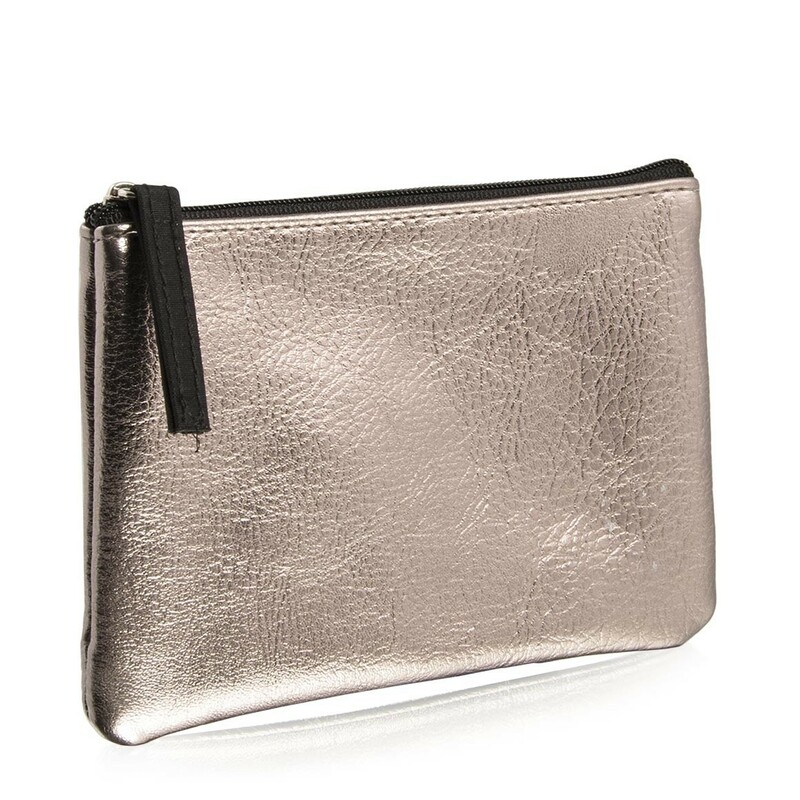 Zip up your makeup and grooming essentials in this contemporary cosmetics bag, covered in metallic faux leather for a touch of glam and perfectly sized to fit in your handbag. 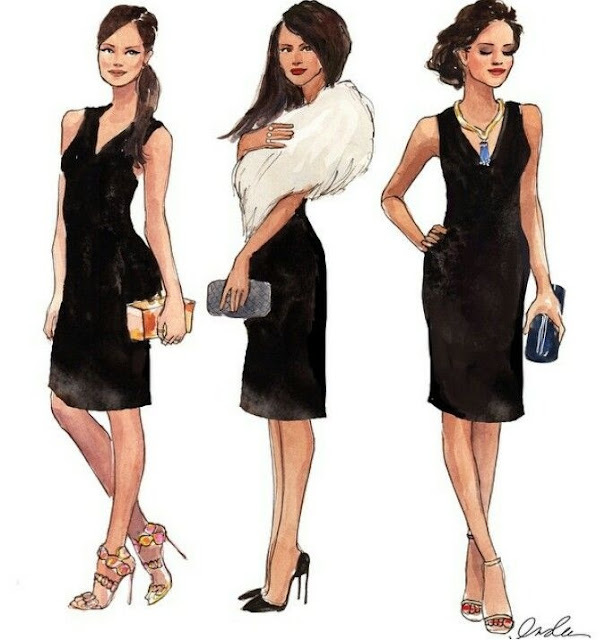 Ideal for modern women on the move. 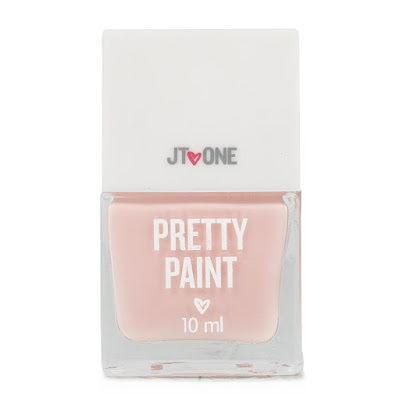 This Pretty Paint nail polish by JT One is available in a range of trendy colour-pop shades. I'm always drawn to candles where the containers can be used as decorative items long after the candle has gone. Whilst the selection here in South Africa may not be as great as you find in the UK or the USA I recently found wonderful ones that really are worth a mention and would blend fragrantly into a variety of home decors. 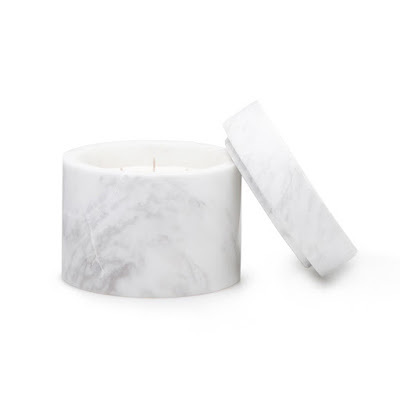 A couple of years ago I wrote a post on Candle Care which gives you some tips on how to get the most out of your beautiful candle. I received some EAU THERMALE Avène products last year and only over the past few weeks have I gotten around to actually trying them out. Avène is particularly recommended to manage and care for sensitive, hypersensitive, intolerent, allergic or irritated skins. 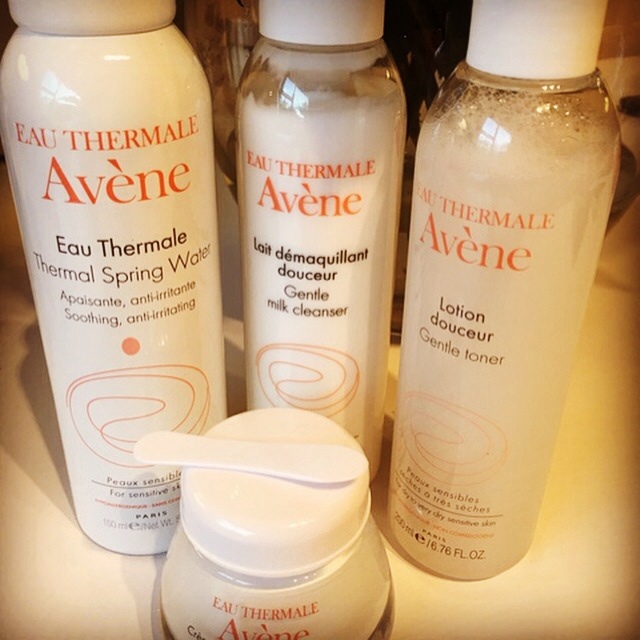 I'm a real skincare traditionalist when it comes to cleansing and toning and Avène being a French Hypoallergenic and Non Comodegenic brand based on the gentle, soothing properties of Thermal Spring Water.. it's a range that really appeals to me. The first thing that I notice and like is the packaging it's clean,simple and functional. the first cleanse and a double cleanse successfully completed my routine. My skin was left feeling very comfortable and suprisingly soft. This gentle, soothing bi-phase toner (always shake before use) is obviously alcohol and fragrance free and compliments the gentle cleansing milk perfectly. 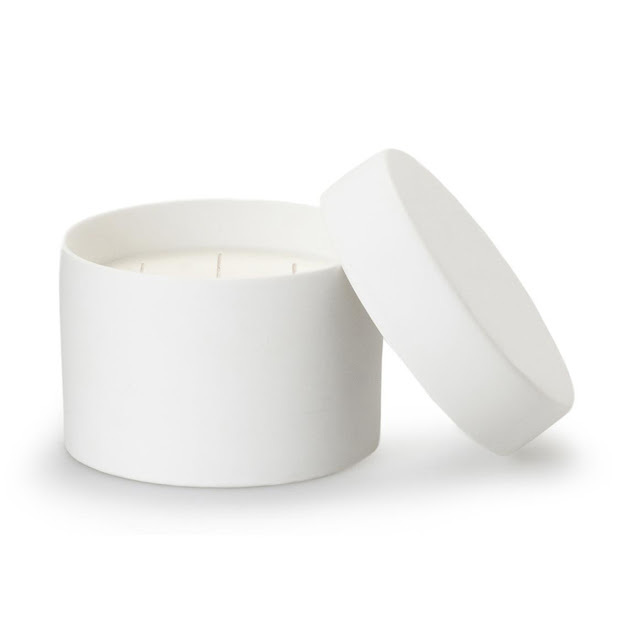 soothing pleasure to use on a sensitive or intolerant skin. I have been using the Thermal Spring Water spray all through summer and it has now become a daily use item in my beauty regime. 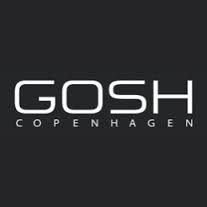 There will be more reviews to follow on several products from this French brand and I look forward to bringing them to you, but if you really can't wait till then, why not visit their informative and easy to navigate website to learn more about the other ranges and both body and suncare products this brand has to offer. 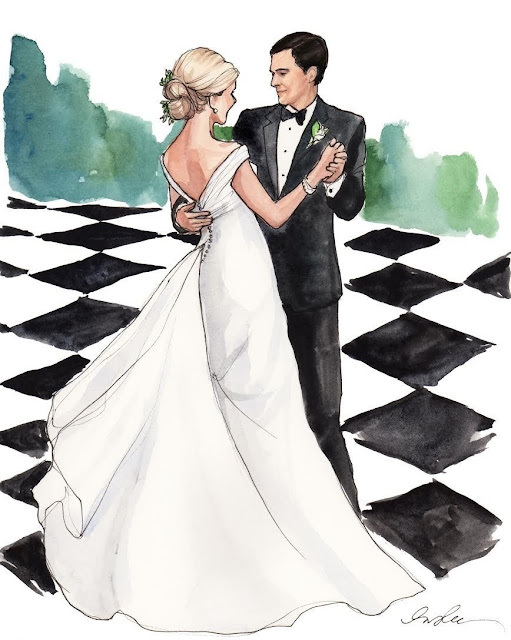 Its been sometime since I did a post on sketches from my favourite Inslee Haynes. These are a few of my Black & White "faves". Here are a couple of my empties that I finished recently and I like to let you know whether they're "moving on" or "moving in" to my beauty life. Obviously some products have to move on in order to allow me to try out more, this way I can let you guys know whether they're worthy of a purchase or not. is just one product in the Shea Whipped range, but I have to say its taken me so long to finish and the reason for that has nothing to do with it being a long lasting product, but has more to do with me using it sparingly or when I felt my body needed some gentle cleansing TLC. 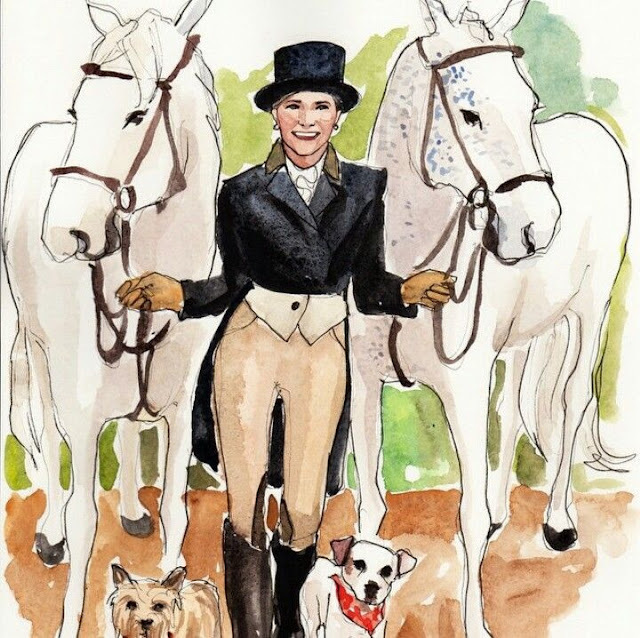 I wrote my original review last year read here, but unfortunately it is "moving on" as for me it isn't a necessary purchase but rather a "nice to have" expensive purchase. However if you have very dry, sensitive skin and your budget allows then it would be a "must have". I also found that I could have quite easily finished this product in about 12-18 uses, which for the price really doesn't make this economical or viable to use on a daily basis. So sadly this is "moving on". Next up is the Clarins 3 Dot Eyeliner read my review which I have repurchased several times over the past couple of years. 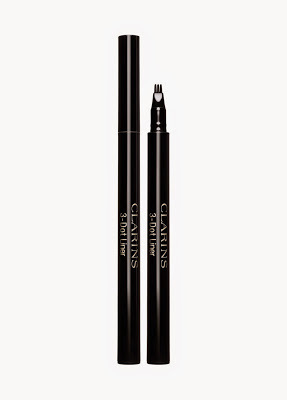 The Clarins 3 Dot Eyeliner gave me the confidence to use a liquid eyeliner and I can highly recommend it, if like me you have crepey, lose skin on the eyelid, which unfortunately comes with age or you are a little nervous to use a liquid eyeliner. 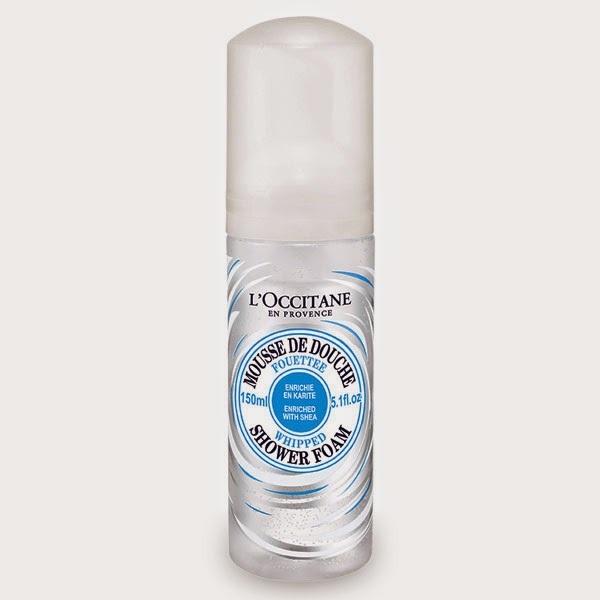 I think I have found my perfect skincare duo and surprise, surprise both creams come from my favourite French brand L'Occitane. 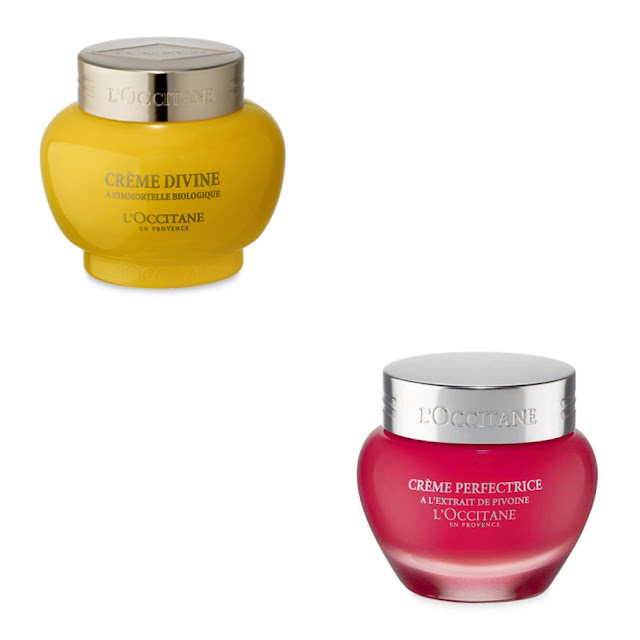 I have been using the Divine Cream since it's launch several years ago and it's my all time favourite anti Ageing treatment cream that can be used both day and night. 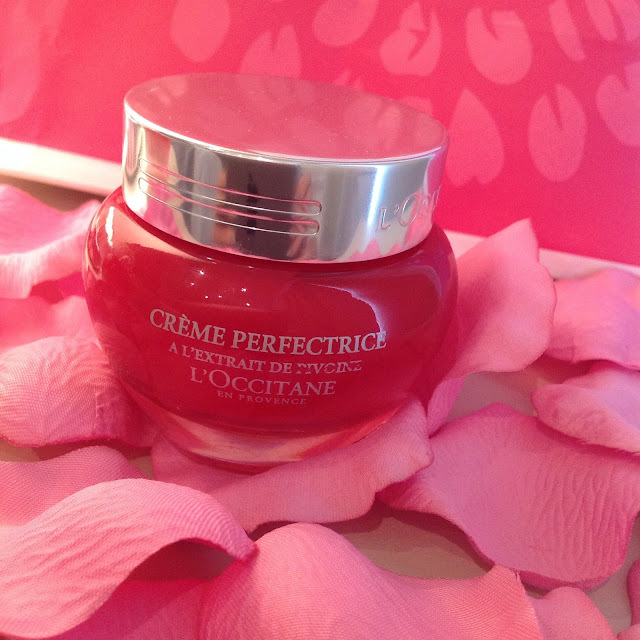 However during 2015 L'Occitane unveiled an innovative line of perfecting skincare products for all complexions, which certainly grabbed my attention, not only because it's packaged in the same shaped jar as the Divine, but it's packaged in the most beautiful shade of pink and I love pink! 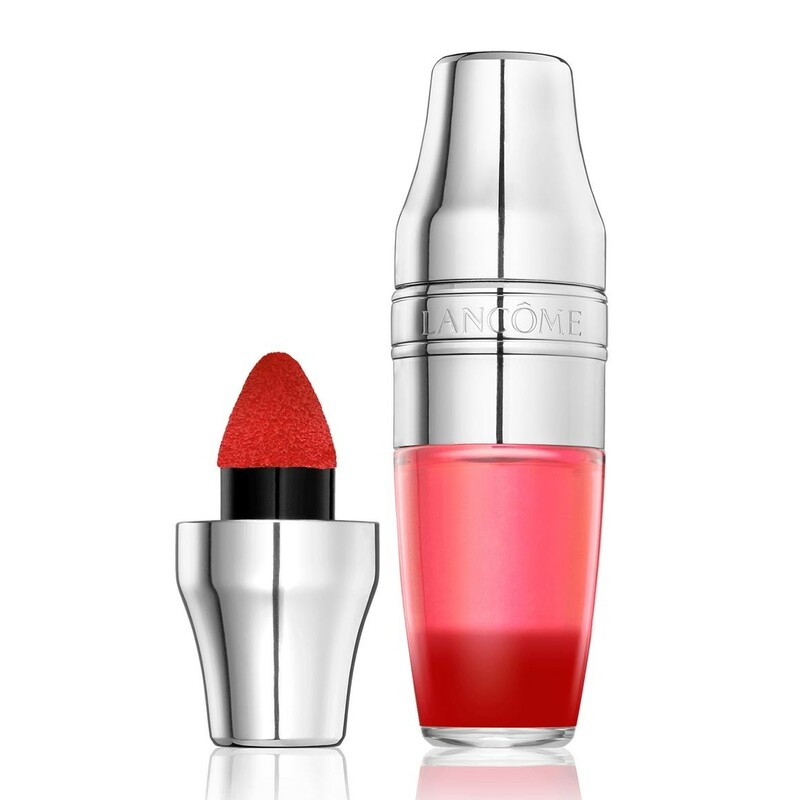 This range is aimed to give the skin a sublimated, flawless, hydrated appearance, which in turn allows the skin to reflect the light better, giving the complexion a more even, fresh, rosy and smoother look. 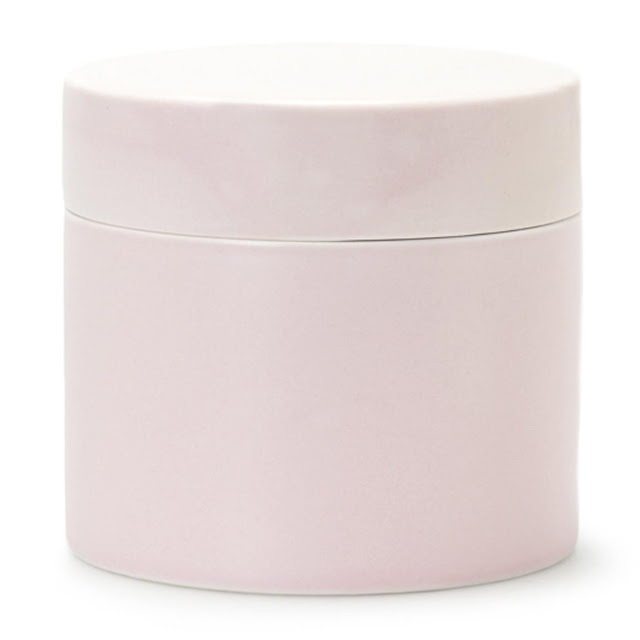 The cream itself is more souffle like in consistency, as opposed to a dense cream, it feels incredibly light, yet it delivers 24 hours of moisturisation. 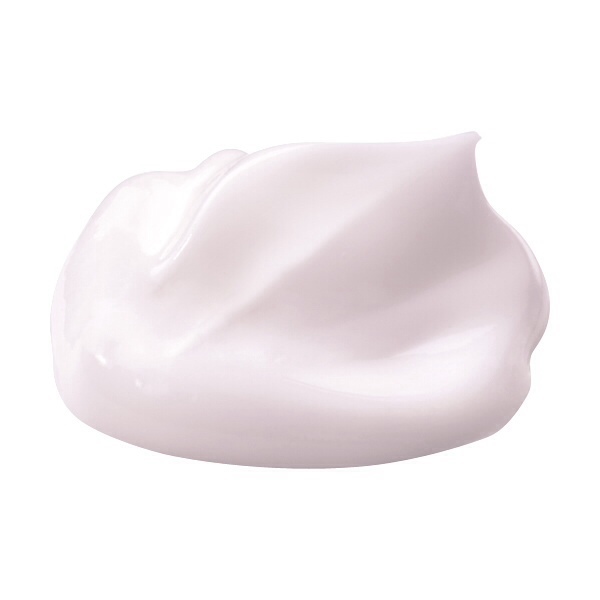 The cream does have a distinct fragrance of peony and if the colour Pink were a fragrance then this would be it and I personally love it, however it could pose a problem for anyone with a sensitive skin that is aggravated by fragranced products or a dislike of anything floral. I have been so enjoying this skincare combo for over 6 months, but I'm now ready to move on to another day cream that I need to review and this makes me a little sad, as my skin has been benefiting from all that L'Occitane has to offer from both the Divine Anti Ageing and the Sublime perfecting ranges. Click on the video below if you would like to watch my YouTube video for a quick overview of the Divine range. which just happens to be having temperatures in the low 30c, to a rather chilly UK. I'm sure this journey seems to get longer with age! This trip is all rather last minute, as we only decided 3 weeks ago to head over for a wedding of two 80 year olds, yes you read correctly. 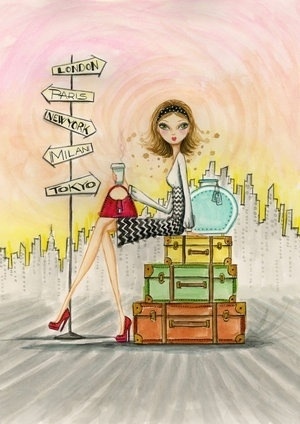 As I normally travel on my own it will be really nice to have my youngest Kiddiewink and hubby with me. There are several products that I don't generally write too many reviews on and one of those are an eye pencil or eyeliner, unless I come across one that really impresses me. I find these products to be very much the same and to be honest I can't get too excited about them. 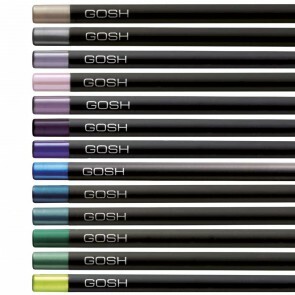 I was recently sent from GOSHCOPENHAGEN a Black Velvet Touch Eyeliner that just happens to be worthy of me writing a glowing review, as I am super impressed. and guess what, it's exactly that. 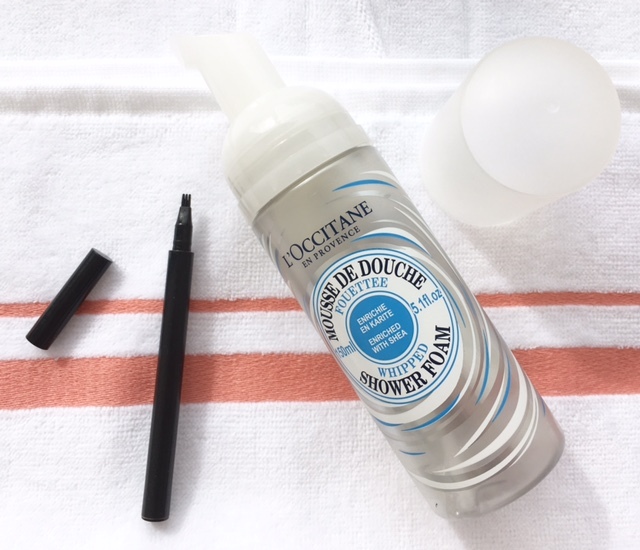 As a mature blogger I am always very aware of using gentle, non dragging products around the delicate eye area, so I'm not making my crepey eyelids any worse. The softness makes this eyeliner not only a pleasure to apply, as it glides easily onto the skin, it stays and it's easy to work with and to correct any shaky application errors - is a breeze. The eyeliner is waterproof, I found it easy to remove though and fragrance free. No doubt the softness is due to the inclusion of Vitamin E and Jojoba Oil, however I feel this may result in the eyeliner finishing pretty quickly, but I will give you feedback.